$6.96 (46.56%) FREE shipping on all U.S. orders. We also ship internationally. Develop growth, resilience, strength, mobility, and positivity. Help find your well-being one again. SENIOR FITNESS: HOW TO BE HEALTHY AND ACTIVE helps adults (and younger) develop confidence, balance, strength, mobility, and overall fitness… regain your confidence! My book will not only physically challenge, but also encourage you to push yourself within reason and get excited about limitless possibilities ahead. *Included in this printable book you’ll find exercises, stretches, mobility drills, and even nutrition advice! -and the health benefits therein–must be achieved by implementing consistent activity as a lifestyle. Easy reading, extremely informative and inspiring. It helped me to change my life and now as a 45-year-old - I FEEL GREAT! This book is one you need to read and own! The author, in a clear, concise manner covers what each of us needs to know about diet and exercise. 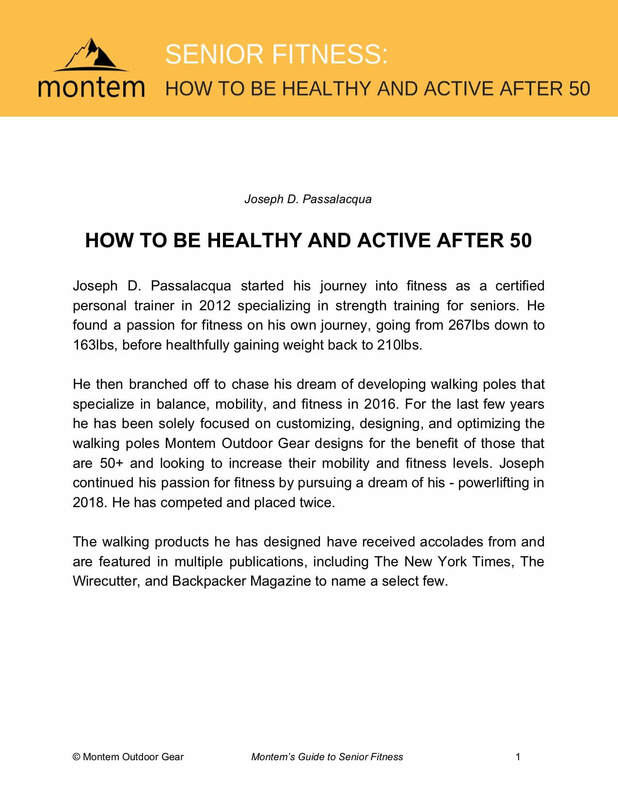 Dear Joseph, I'm writing to you to let you know that your Senior Fitness e-book has made a world of a difference in my health. I'd gone through a long period of inactivity brought on by a bad back and sore legs, and at 70 years-old its hard for me to follow along to the more difficult exercises available out there. The exercises in your e-book are simple enough for me to manage yet very effective, and I don't end up tired afterward. Instead, I feel re-energized and after a week or so I'd be able to take walks in the park longer by the day! I feel stronger and healthier, and I can walk confidently wherever I go. Thank you so much for this great e-book and your wonderful tips! Sincerely, Ashley T.
Old who? I've been using the stretches and exercises religiously. Lets just say the hubby cant keep up with me anymore, haha!